John Maus' new album 'Screen Memories' will be released this Friday, 27 October. But first, Maus now shares the video for new song 'Touchdown'. Watch below. 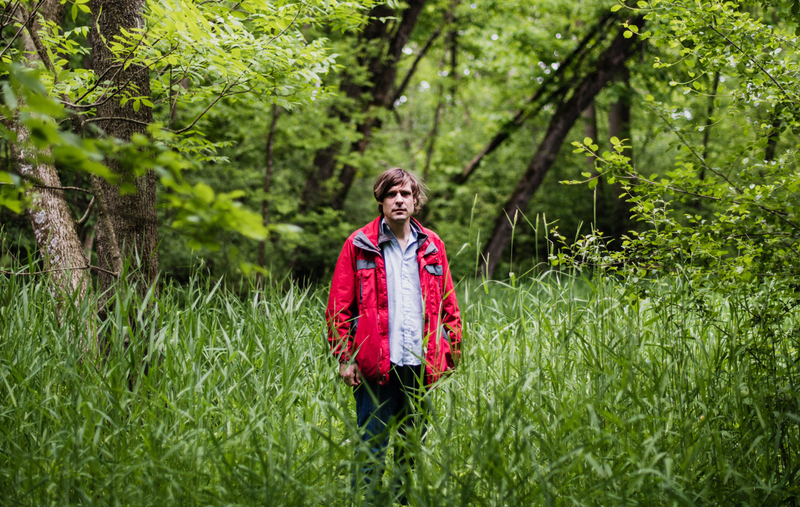 John Maus performs at Le Guess Who? 2017 on Saturday, 11 November, together with a.o. Kevin Morby, Shabazz Palaces, Moon Duo, Ben Frost, Zeal & Ardor, METZ, Nobody (Willis Earl Beal), Cate Le Bon, and many more.